Each new year 100's, no maybe 1,000's of people decide to be better about their eating habits and lose weight. We try and think about making sure we have good foods on hand and eat plain stuff with no flavor, all in an attempt to shrink that waistline. We "deprive" ourselves of what we really want to eat for "yuck I'm trying to be healthy" dishes. Oreos or Chex Mix are calling to you, and can be so much more tempting to buy when you want a quick snack then a bag of carrots. Often we skip past the fresh foods because we may think they're boring, take time to prepare and just aren't as yummy. Well, don't let that stop you anymore! 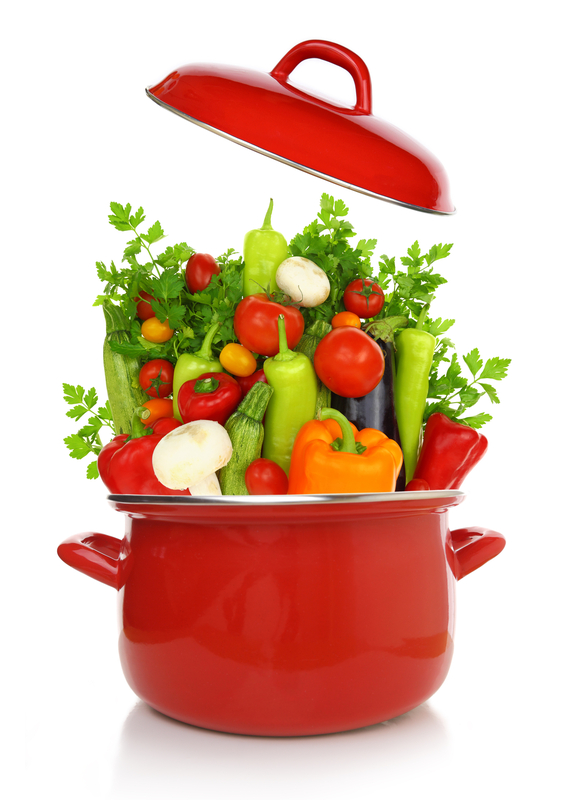 Vegetables can be cooked up in so many different ways and prepared in seconds. Just adding a bit of spices and oils can make all the difference to help you keep your goals and still have happy taste buds! Veggies are so versatile and can be paired with so many things! I love to sprinkle a bit of cheese on a lot of my veggies and cook away, or squeeze some lemon juice to add some flavor. And the greatest of all pairings are in the infamous spice cupboard! 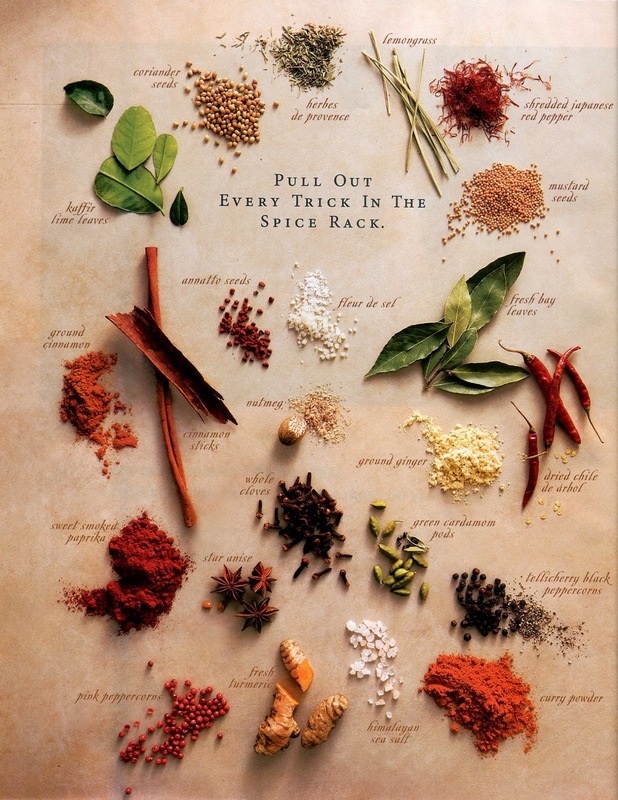 We all need to just open our spice cupboards and mix and dip away. There are so many combos and mixes you can create to add great flavor and zest to your veggies. Cooking vegetables with the right herbs will make an unforgettable difference. Learning how to use herbs will have your family and dinner guests impressed. Here is how to change an ordinary tasting vegetable dish into an extraordinary one with the added flavors of herbs and spices. 1. Preheat oven to 400 degrees F. Lightly oil a baking sheet or coat with nonstick spray. 2. To make the Ranch seasoning mix, combine parsley, garlic powder, onion powder, salt, dill and pepper in a small bowl. 3. Place carrots in a single layer onto the prepared baking sheet. Add olive oil and Ranch seasoning mix. Gently toss to combine. 4. Place into oven and bake for 18-20 minutes, or until tender. Stir in butter until melted, about 1 minute.